*Available in various other sizes,colors and thicknesses. Certification : Food grade Approved. Perfect for mixing,pumping and storing nearly any liquid,powder or paste,such as inks,chemicals,adhesives,greases, paints,coatings,silicones and food,meets FDA standards. 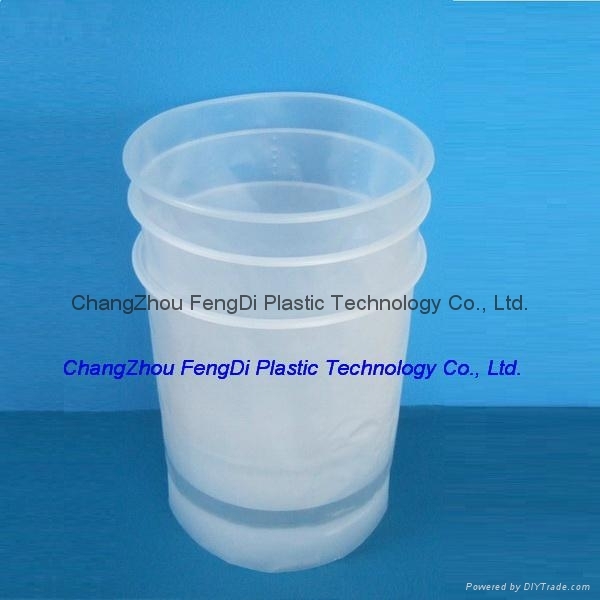 Seamless,vacuum formed inserts have a contoured lip that snaps over a pail’s top bead to prevent leakage between the insert and the pail wall. 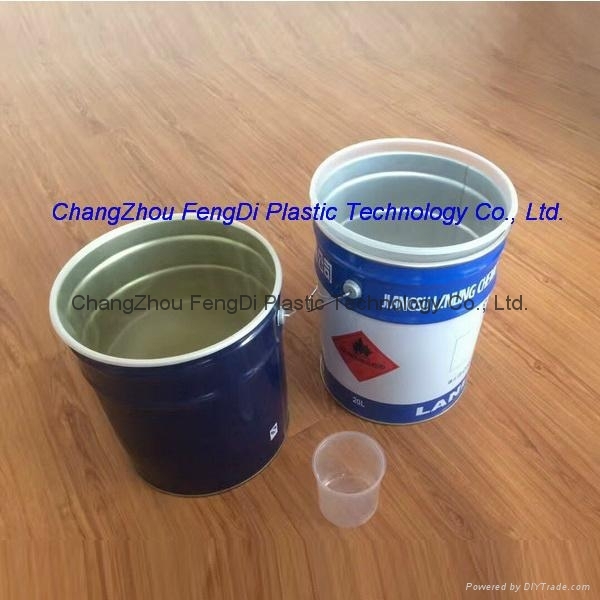 Plastic and steel pail linersare ideal for mixing,pumping,storing and shipping many liquids,powders and pastes. 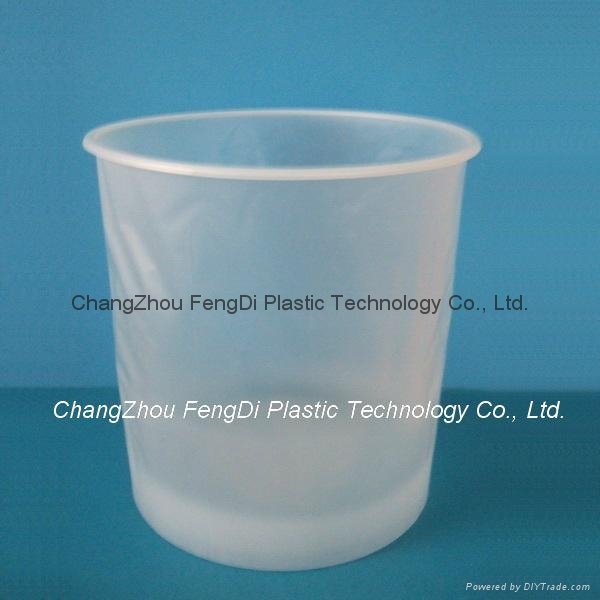 The plastic pail liners are available in 2,3.5 and 5 gallon sizes. Steel pail liners are available in 2.5, 3.5, 5, 6 and 12 gallon sizes. The seamless,vacuum-formed pail liners have a contoured lip that snaps over a pail’s top bead to prevent leakage between the pail liner and the pail wall. After use,simply lift out the pail liner – the pail is clean and ready for reuse! All pail liners are manufactured using FDA approved materials. 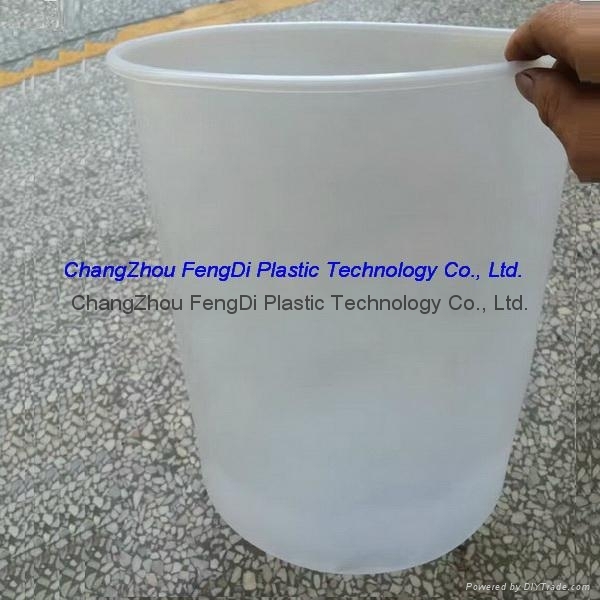 If you our looking for a low cost and efficient way to keep pails clean and reusable, check out FENGDI plastic pail liners! 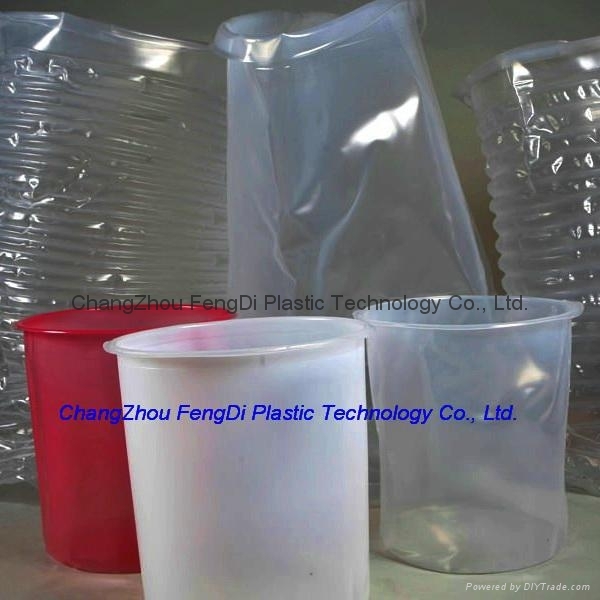 We have both High Density Polyethylene (HDPE) and Low Density Polyethylene (LDPE) Pail Liners available.